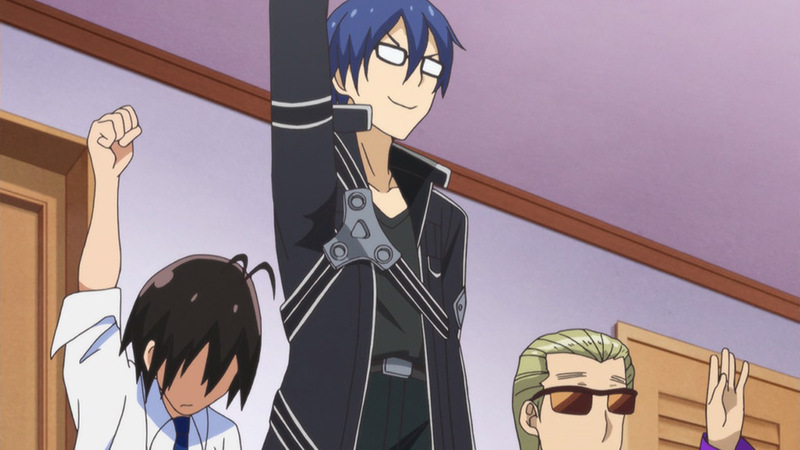 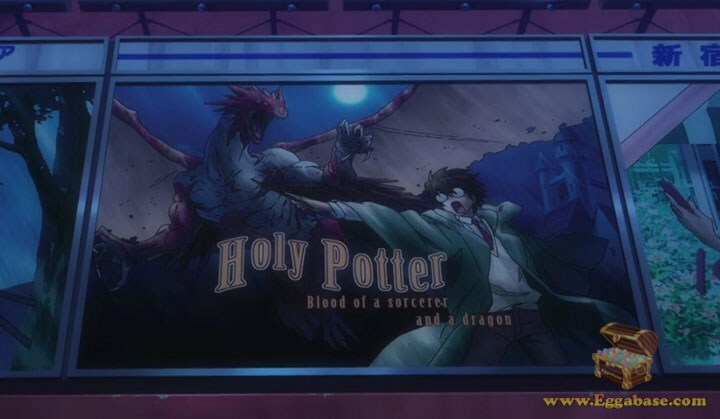 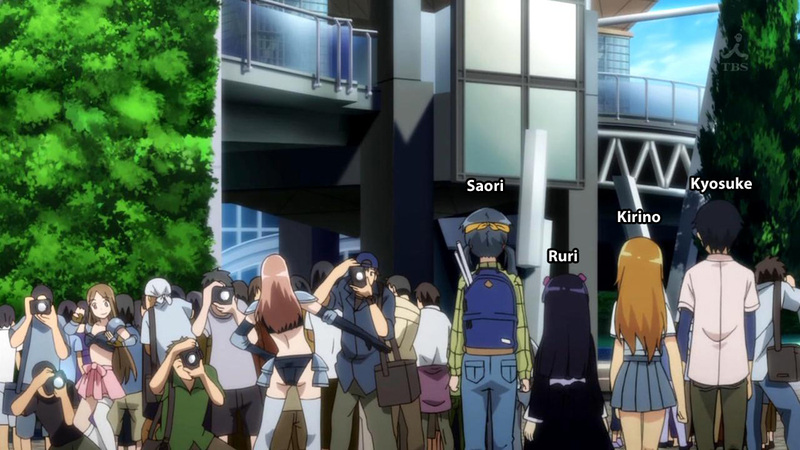 This easter egg appears in Season 1, Episode 11 of Haganai. 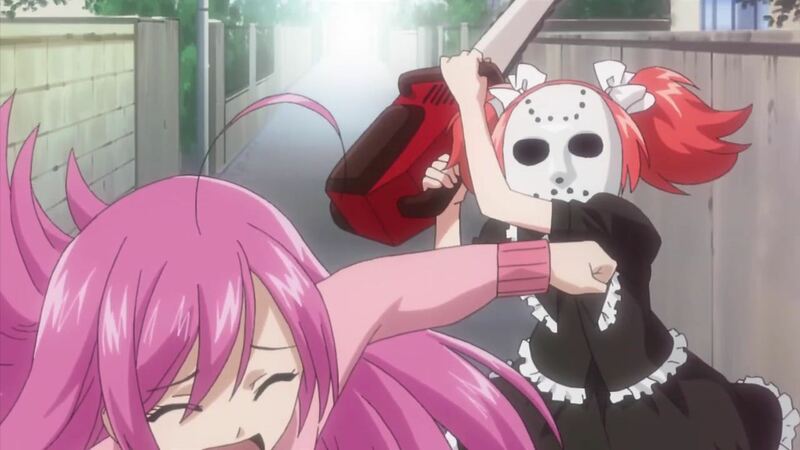 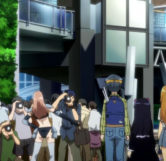 Early on in the episode when Rika is talking about attending the Bi-Annual Anime Festival in Tokyo, Kodaka begins to tell her that she should dial back on the gutter talk and then begins to list other things she could talk about instead. 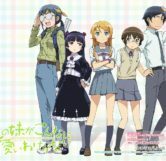 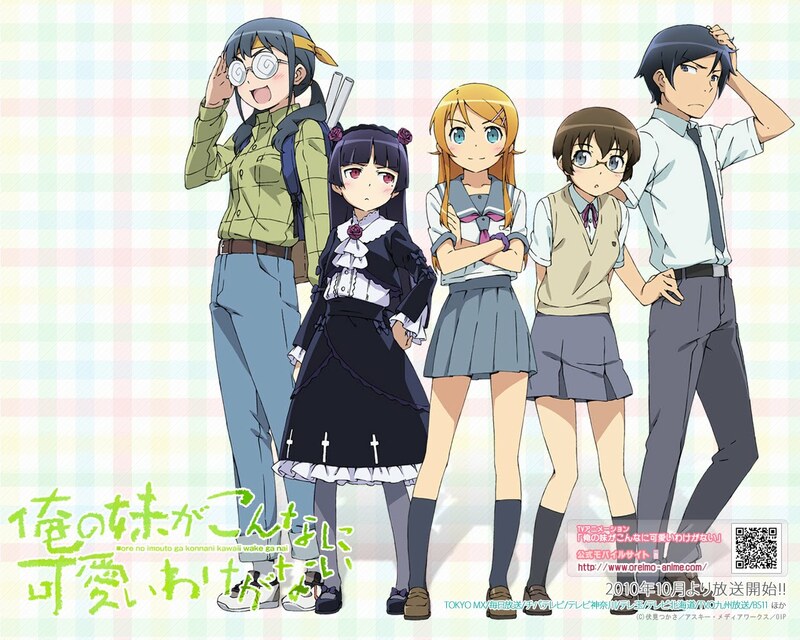 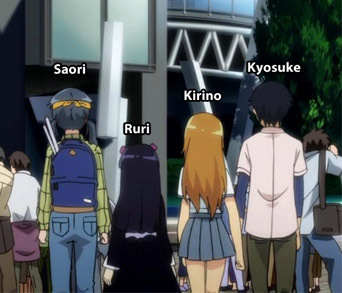 After the list when Kodaka says, “You really should give yourself more credit (english dub)” or “Believe in yourself a little more (english sub)” we can see a group of 4 people walking with their backs to us who happen to be Kyosuke Kosaka, Kirino Kosaka, Saori Makishima and Ruri Goko, characters of the Oreimo series, another anime produced by AIC Build.